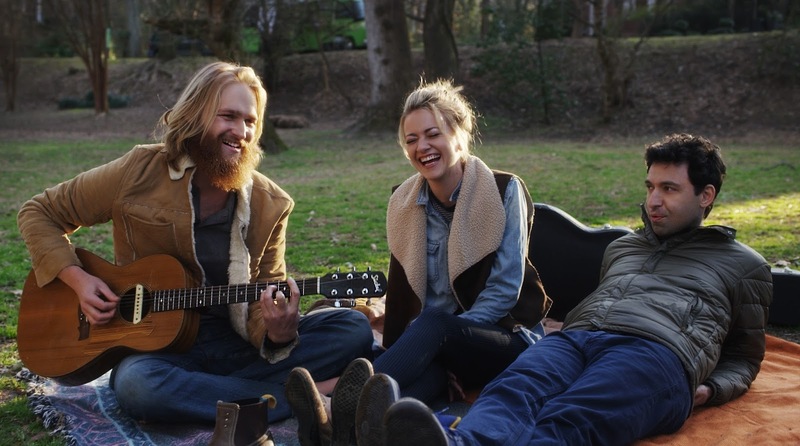 Folk Hero & Funny Guy will be screening at the 2016 Tribeca Film Festival. It's in the US Narrative Competition section dedicated to American films and filmmakers. The road-trip buddy movie was written and directed by Jeff Grace. See below for more details and screening times. The Tribeca Film Festival takes place April 13 -14. Passes are on-sale now, HERE.